After months of intense work we are super excited to announce the result of our continued collaboration with ZEIT ONLINE. 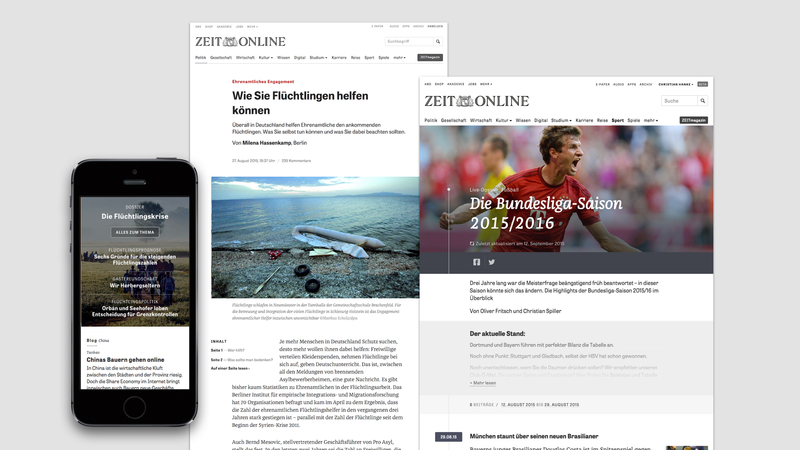 As one of Germany’s most prestigious media brands, ZEIT ONLINE serves an audience of over nine million unique users a month. In 2014, we relaunched their ZEITmagazin ONLINE, this time we revamped the main news platform. 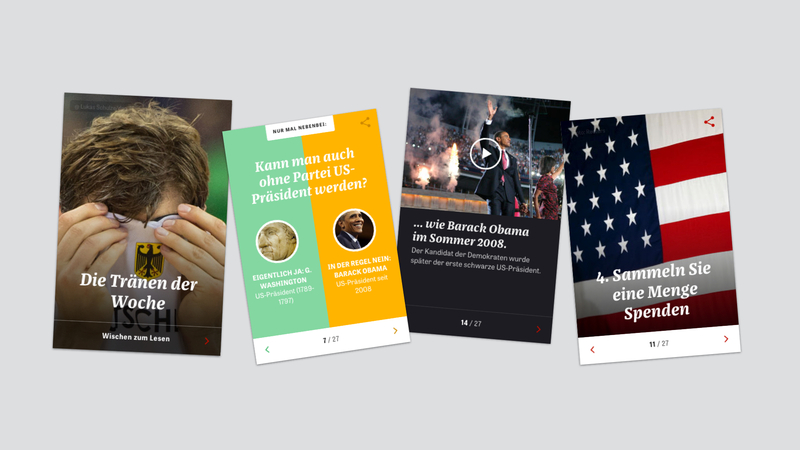 Closely working together with ZEIT ONLINE’s editorial and development teams we created a new content offering with a multitude of narrative formats and entry points for users. From in-depth long form to short form interactive cards, from fast-paced live blogs to slower, highly curated formats that let you keep up with a complex topic quickly – the new website has the perfect balance of speed and depth. Our goal was to provide editors with the tools they need to always serve their audience best: reporting, interpreting and explaining current global issues, sport events and even zeitgeist in their unique voice. Through the agile framework already established within the last project we were able to learn and iterate on constant user feedback throughout the process. Expect an in-depth case study soon. 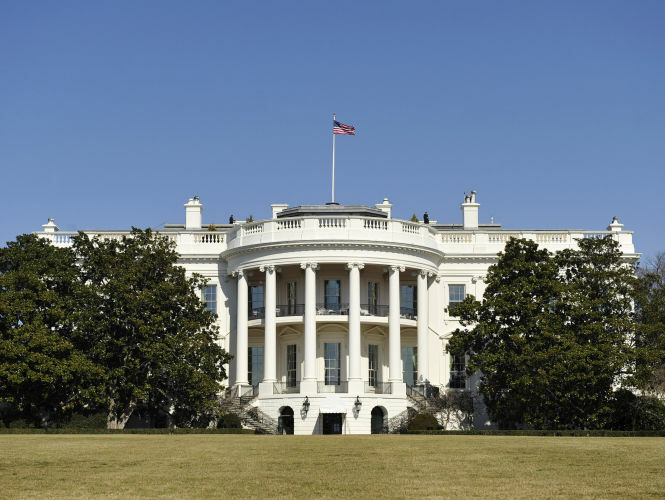 This is an embedded Card Stack from ZEIT ONLINE explaining how to become President of the United States. But now you should actually go and have a look at the new website! For the first time, it is fully responsive, fitting nicely into every reader’s device – as is their advertising accordingly. So head over to zeit.de and give it a try! Team: Christian Hanke, Christoph Rauscher, Peter Rudolph, Mike Smart, David Jacob, Hans Pagel, Meral Hirsch, Michael Börner, Kati Krause, Julian Panzer, Richard Bausek, Oriol Bèdia, Louise Fuglsang, Hugo Giraudel, Marco Hamersma, Sascha Korth and Eric Schaefer.